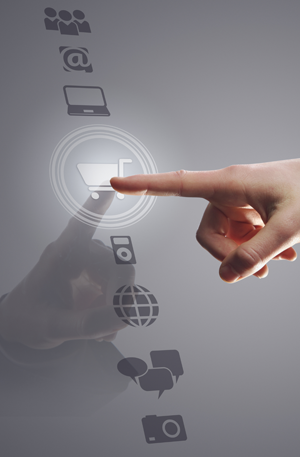 PPC provides an effective way to reach customers at the moment they are ready to buy. They click on your ad and go to a page on your Website where they are invited to take action. Social Media is the hottest trend of marketing these days. Ads on Face Book receive more exposure and click than Google. Social media marketing is a low cost promotional method that will help you increase your website traffic significantly. 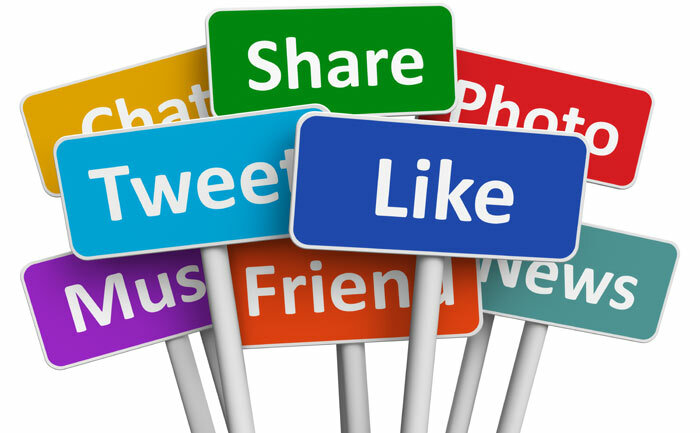 Considering marketing your business on social media networks is a good strategy for promoting your website. Our blog and marketing experts can get you started on increasing your website traffic using social media networks like Face Book, and Twitter. Are you found on local searches? Local searches are more popular than before. Traditional yellow pages and 411 directory are things of a past now. Local Search Visibility is a quick and easy way to get in front of new customers and start generating leads online. With today’s competitive market, we can help you to get local visibility for your business. 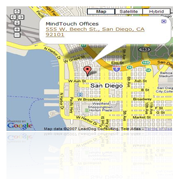 We at Irvine Software Company get your business to appear in search engine results for your local area. We can help you to market your business online locally in a cost-effective way.